Welcome to KiiWii clothing & promotions, the home of all things personalised. Above are three choices, for you to make your online ordering of decorated clothing or promotional products that little bit easier. Our site is 3 online shops in 1. 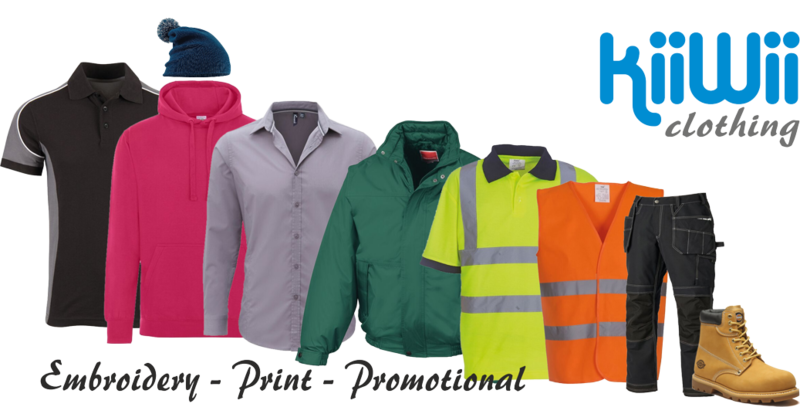 This is an extensive range of clothing, sportswear, workwear & safetywear plus much more. which all can be branded with your company name or logo etc. 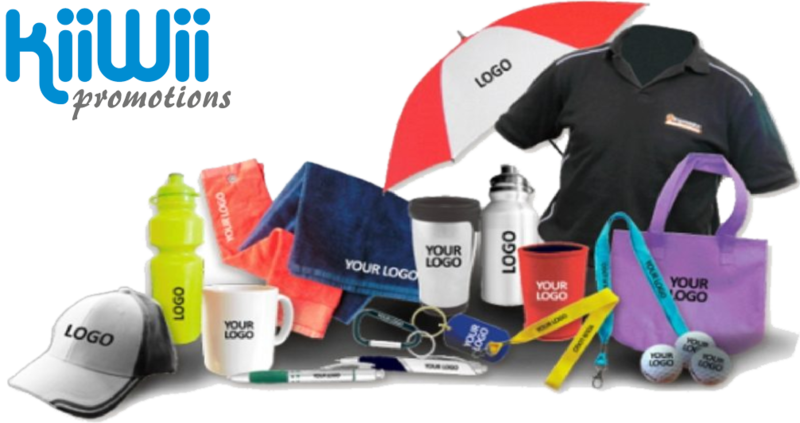 This is the place to go if you want branded Promotional Products for your company image or to raise awareness for a particular event or club. This is a range of clothing products which we source direct from the manufacturer. These offer great value for money along and great quality. Here you can choose the garment, upload you own artwork on a number of different branding positions & we'll do all the hard work for you. You get to see what the final garment is going to look like, right before your eyes. As these are 3 independent KiiWii shops, each checkout proccess is individual to each particular shop. Excellent! Quality exceeded our expectations! Everything done within agreed timeframe. Will use again! Excellent customer service.. amazing quality t shirts.